Recently I had a week over in Finland, and was very excited to receive a bumper crop of books through the post on my return. 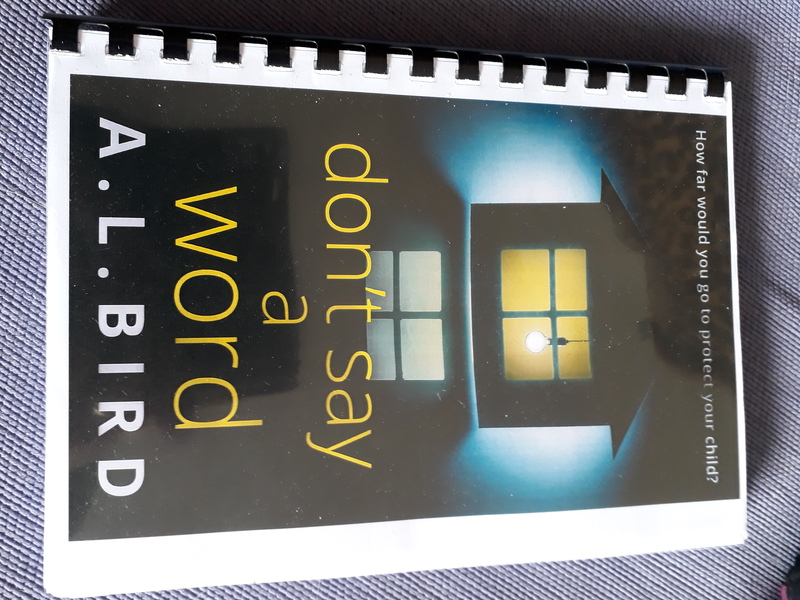 One of said bumber crop was the latest novel by author AL Bird, Don’t Say A Word, and I’m very pleased to be taking part in this blog tour. Jen is working as a legal secretary and devotes her life to looking after her son Josh. When she gets asked by her boss to help out on the case of Rhea Stevens she sees it as a good opportunity to further her career. However unfortunately it soon seems that the case is a little too close to home. When Jen receives cards from people in her past, she begins to fear both for herself and her son. I very much enjoyed this novel. It’s obvious from the beginning that something has happened which makes Jen go into hiding. What this is becomes clear as the story unfolds, but there is a twist that I really didn’t see coming. I have to say it was this bit that really made the story stand out amongst others for me. 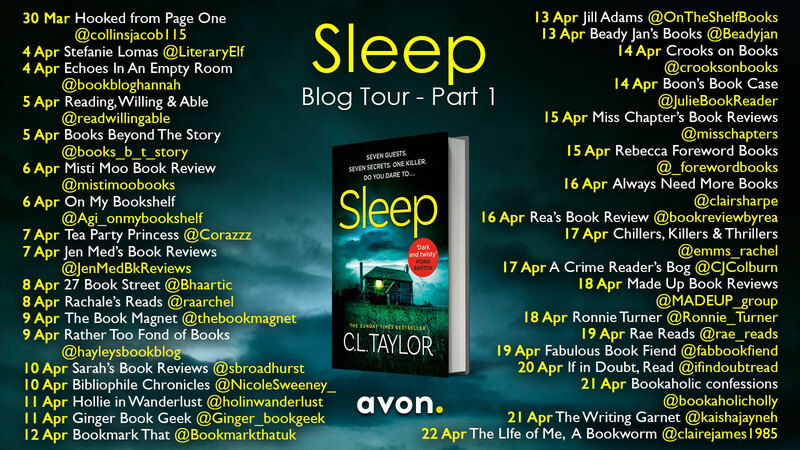 I really liked the ending and whilst I am not one for giving spoilers away I felt it made a nice realistic end to a novel rather than just the ending that people would want. I did feel that some of the actions of the main character of Jen weren’t really in keeping for a person who had been through what she had. I also felt that there were a few too many characters that were involved in the final ‘reveal’ which did make it a bit confusing but this was a very minor irritant. Most of the story is told from the viewpoint of Jen. We get a lot of her internal thoughts and feelings which gives us a real sense of the fear and claustrophobia that Jen is feeling. I really enjoyed this story and would like to thank HQ publishers for my preview. I was given a copy of this via netgalley. Good Me, Bad Me centres around a young girl called Milly. She has recently moved in with a foster family and has been given a new identity. This is because she is awaiting the trial of her Mother, a serial killer. Milly is looking forward to being able to put what has happened behind her, and start a new life. Only her foster parents and the head teacher at her school know who she really is. However her foster sister Phoebe isn’t quite so keen on having yet another foster child staying with them, and soon starts to cause trouble. Milly also begins to realise that it isn’t always that easy to stay hidden, especially if people don’t want you to. The publishers blurb for this book states that Good Me, Bad Me is ‘set to be one of the most extraordinary, controversial and explosive debuts of 2017’. Normally I think you should take this kind of sellers advert with a pinch of salt. However this time I completely agree, this was a superb book that I read pretty much in one sitting on the train to Birmingham. The story is completely gripping. Milly has had a truly horrific childhood, with a single mother who was clearly deranged. She then had the hardest decision to make that any child could, to give her mother up to the police, or let her continue her murderous ways. Her Mother may have been a serial killer but Milly still loved her. This was an excellent and very disturbing book that will stay with you long after you finish it. 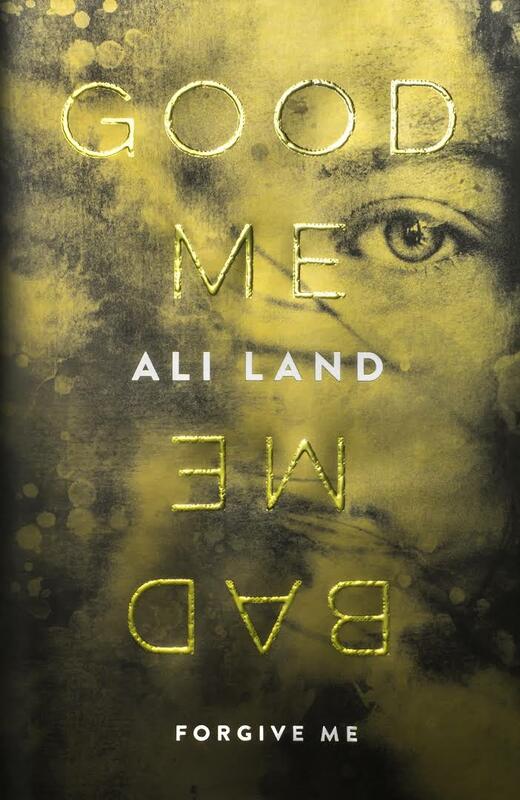 I would thoroughly recommend Good Me, Bad Me and think it is definitely going to be in the running for debut novel of the year before the year has even begun.